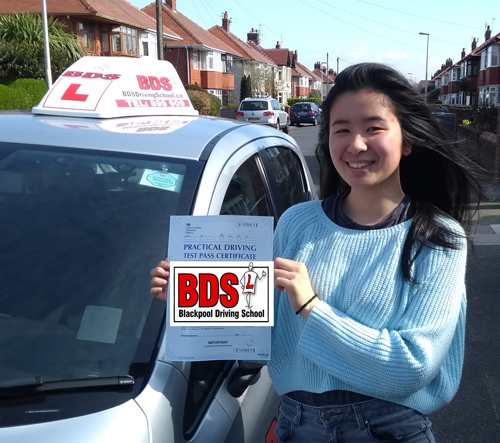 Congratulations to Jade Ming Chu on passing her driving test on her first attempt on 28th March. 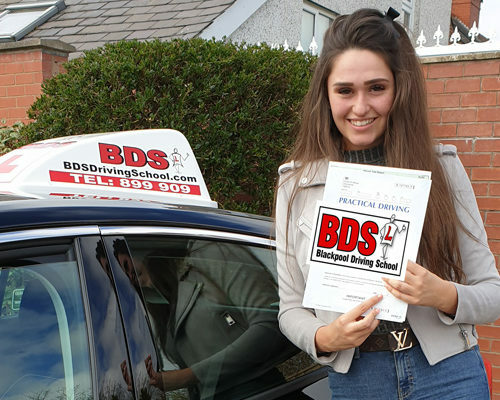 Jade is just about to graduate from University, so hopefully a driving licence will come in handy in landing her a graduate job. 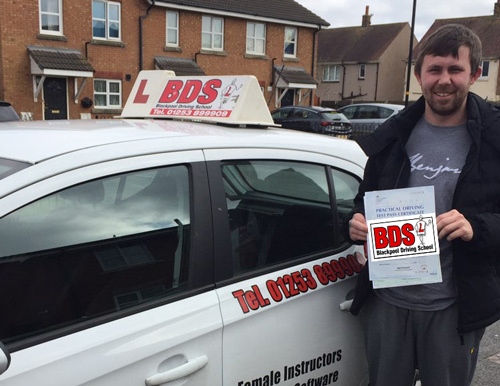 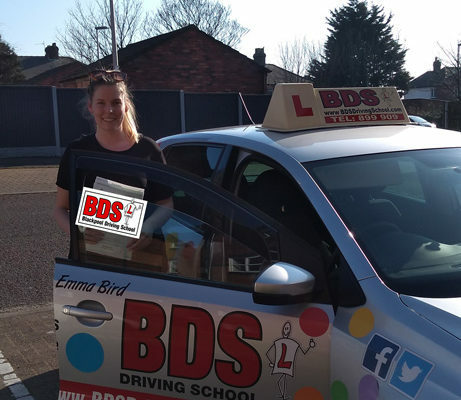 Well done from your driving instructor Stephen Wild and all the team at BDS Driving School.